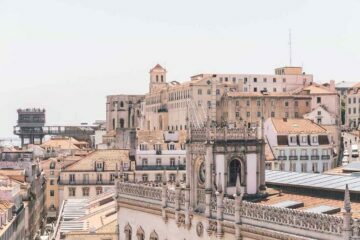 Tucked in between France, Spain and up the mountains of the Pyrenees, you can explore one of the smallest countries in Europe. Andorra is known for its majestic natural surroundings. Same as the small village of Interlaken in Switzerland, Andorra now has its very own 5 Star Hostel to stay at: Mountain Tarter Hostel. 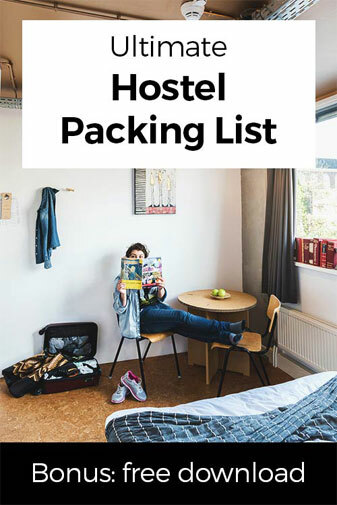 How to book Mountain Hostel Tarter? 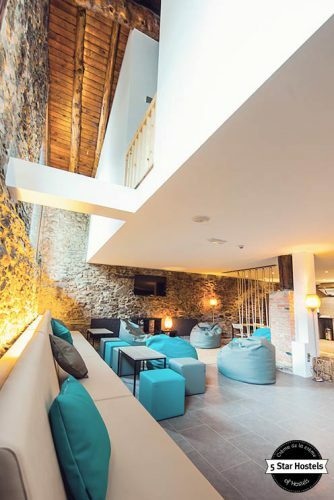 Congrats, you just found the coolest hostel in El Tarter, Andorra. Now, what about your booking? Check out the official website of Mountain Hostel Tarter. Why? There you can get the lowest prices! 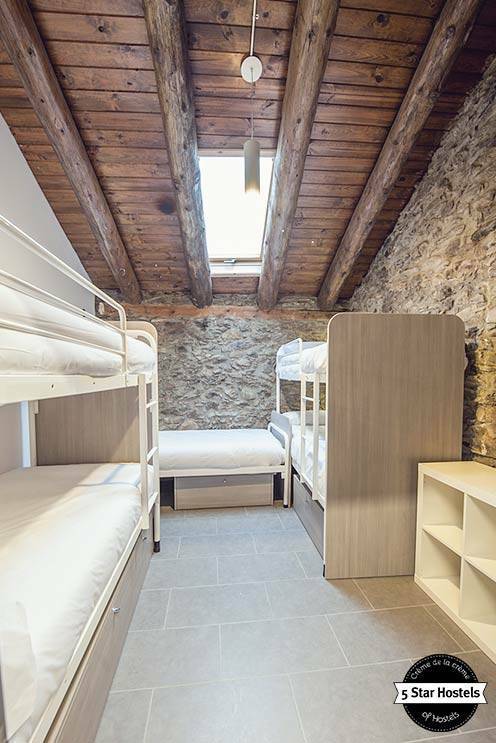 The Mountain Hostel Tarter is home in the village of El Tarter, a tranquil and residential village in the Pyrenees mountains. The hostel and village is located 1700m above sea level. To give you a better idea of the location, it is only 20km away from the urban center of Andorra La Vella and Pas del Casa, the french border. 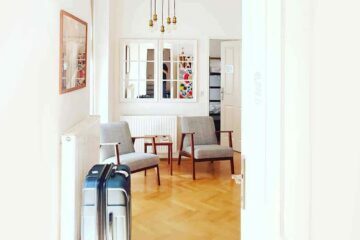 Looking for the best hostels in Andorra? You have just found your perfect base here. 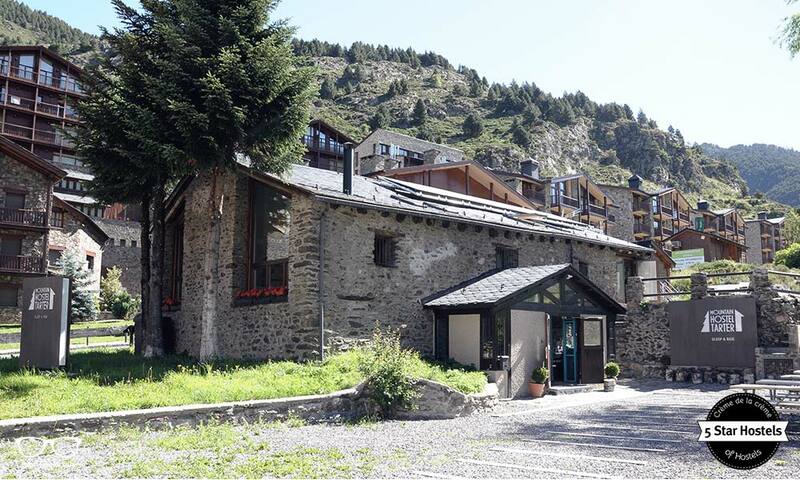 The Mountain Hostel Tarter is located in El Tarter, a small village in the north-eastern part of Andorra. Offering only 9 super-cosy rooms, this chic hostel is a perfect home-base for exploring Andorra. The main common area is kept to resemble an actual living room to help you slow down in the heart of the hostel. Where is Andorra? Andorra is a small country between France and Spain, up in the Pyrenees Mountains. Update: The Mountain Hostel in El Tarter just added a brand new Jacuzzi, swimming pool to its premises. 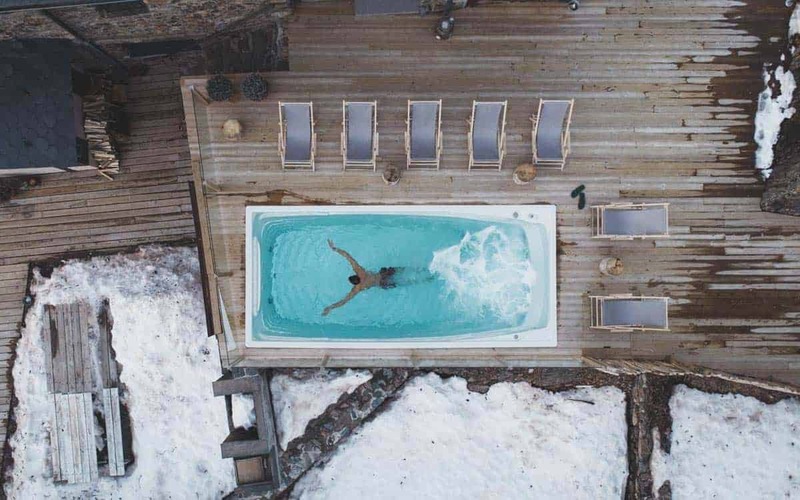 Now you can swim in a hot pool and snowboard the mountains in one day. Andorra is perfect for a weekend trip or day trip from Barcelona. 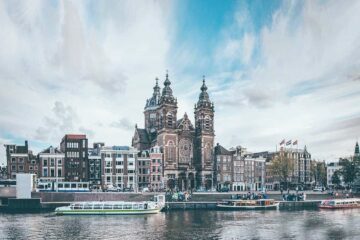 We at Hostelgeeks love to share with you the world’s greatest Hostels: the 5 Star Hostels. 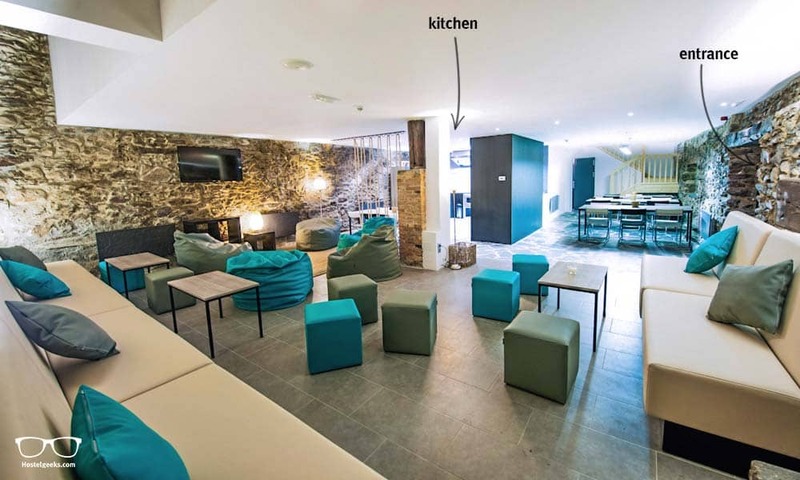 We had a close look at this beautiful budget accommodation in Andorra. 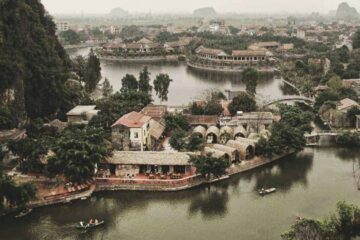 From the sustainable efforts, the design background to uniqueness – a place with serious character. Hike with us between the clouds of the Pyrenees in our Andorra photo journal. We have visited the best hostel in Andorra, the Mountain Hostel. We packed our summer pants to the day, and winter jacket for the night, and head over to Tarter for an interview with Mar. 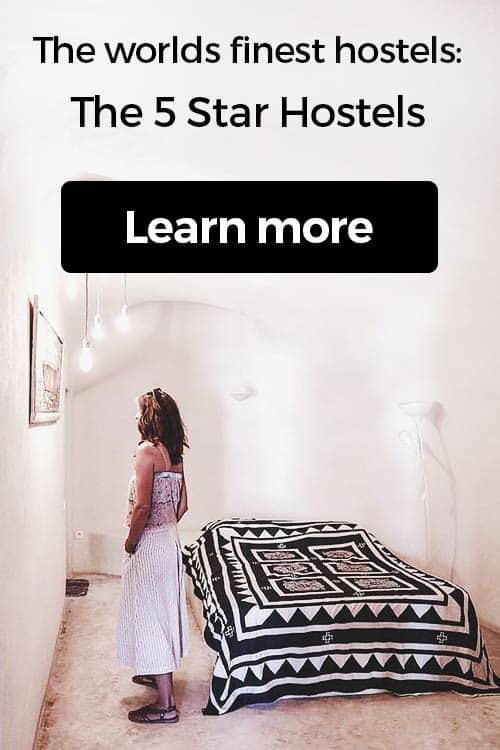 Mar is the owner of the 5 Star Hostel. 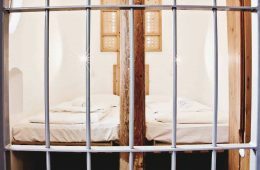 She shares her point of view, and the background story of the accommodation. Let’s dig into the details, so lean back, and keep scrolling. The Mountain Hostel Tarter has way more to offer than an average hostel. 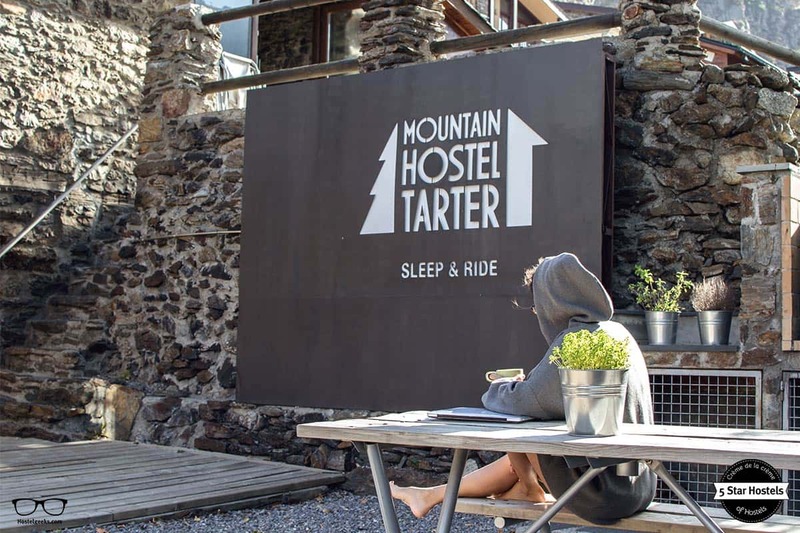 The rustic farm house from the 18th century combined with those colorful elements, makes Mountain Hostel Tarter a trendy lifestyle hostel: Carefully designed with a blend of modern yet traditional feel. The sustainable effort of a hostel tells you quite a bit about the character itself. Mountain Hostel Tarter is certainly an accommodation taking responsibility, doing their homework to let their guests enjoy a clean and toxic-free environment. Fact is, the Mountain Hostel Tarter even has its own Eco-Commitment. 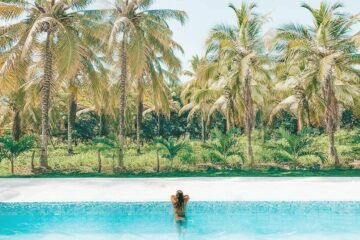 The owners did not just create a beautiful hostel for travelers. They welcome you to their accommodation, inviting you to join the many different sports activities which they themselves enjoy. In total, there are 5 points the Mountain Hostel sees itself committed to. The hostel is built inside a 200 year old farm house. They maintained the buildings construction, and added colorful design elements. It is modern and fresh, yet it matches the history of the building. Have a hot shower thanks to solar power. All the hot water you use here is heated up by the sun. Andorra is known for being a wonderful winter destination – quite obvious due to the Pyrenees, right?! No surprise, the winter is cold, and a solid, reliable house heating is very important. They have installed a type of radiator which consumes less power, storing generated heat and working more efficiently. Also, all windows are double-glazed, up to the new and expected standard. Installed in toilets, showers and the kitchen, their water-saving taps end up saving 50% more water compared to regular types of taps. And YES, you will have your hot shower, and won’t miss any luxury or basics! Truth be told, you might not even notice it. Recycling nowadays is standard in most of Europe. All 5 Star Hostels recycle their waste and so does Mountain Hostel in Tarter. It may sound normal, really, but it isn’t. You can plainly see it from the outside that the Mountain Hostel Tarter is located in an old, rustic farm house. This typical Andorran building is over 200 years old, built in the 18th century. Later on it was used to keep the farms animals like cows and mules, alongside the summer’s harvest. When the decision was final to turn this specific building into a hostel, the designers wanted to maintain as many details as possible. 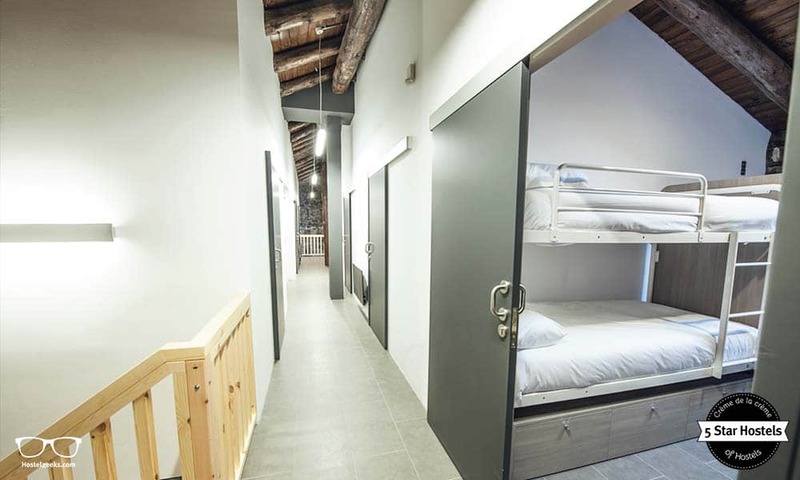 The 200 years of history were included in the modern design hostel as it is today. 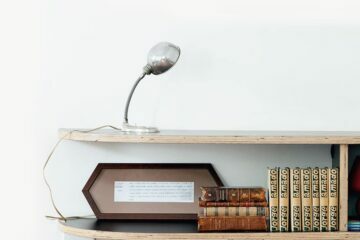 Blending old and modern has been their main goal with this reconstruction. The living room is the place to be. Old ropes were used for an idea of separating the rooms. Have you seen the old chimney in the corner? A must-have for every cosy living room. The blue blur of color with the rural setup makes Mountain Hostel Tarter a one-of-a-kind hostel. We are big fans of Mountain Hostel Tarter. 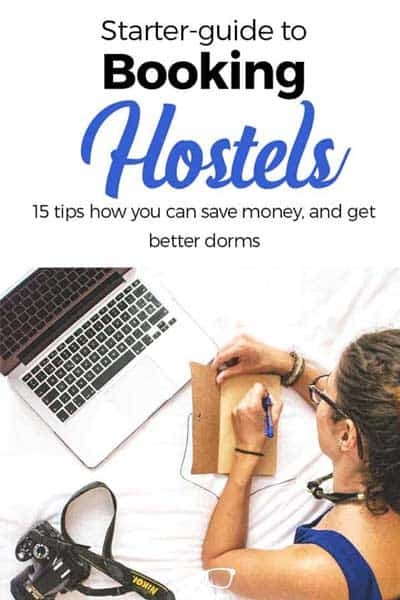 Quite obvious, it is thanks to the fact they tick all the 5 Star hostel criteria. That being said, we think it is the combination of location, design, and vibes that makes Mountain Hostel Tarter stand out. It would not have been necessary to create such a design-conscious hostel, but they did it. Mixing an old farmers house with this chic interior design, it feels like visiting family. Welcoming and inviting, both the hostel’s concept and the team do a fabulous job. Last but not least, the final ingredient for its uniqueness is the location. Surrounded by Mountains, the Mountain Hostel Tarter is the only hostel in front of a huge ski resort in Andorra as Grandvalira. In fact, Grandvalira is the largest ski resort in the Pyrenees and one of the biggest in Europe. 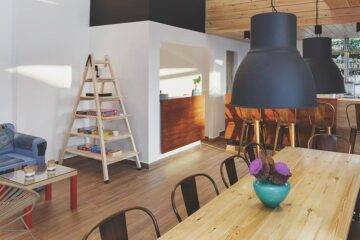 The Mountain Hostel Tarter is a lifestyle hostel. The active traveller comes here to enjoy nature; Hiking, cycling, Canyoning in summer, and every type of snow activity you can think of in winter. 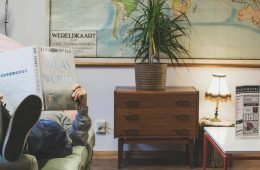 The hostel aims to maintain a tranquil, cosy vibe where guests can kick-back after a day of activity. The owners also organize casual BBQs and get-togethers. 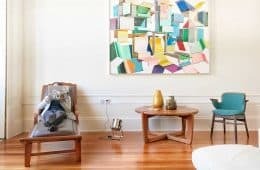 You can mingle with the fellow travellers, cook together and share your day trips over a drink in the chic living room. The very last point we have a close look at is the staff. All major booking platforms confirm what we have seen. The guests love the casual, yet professional hospitality. 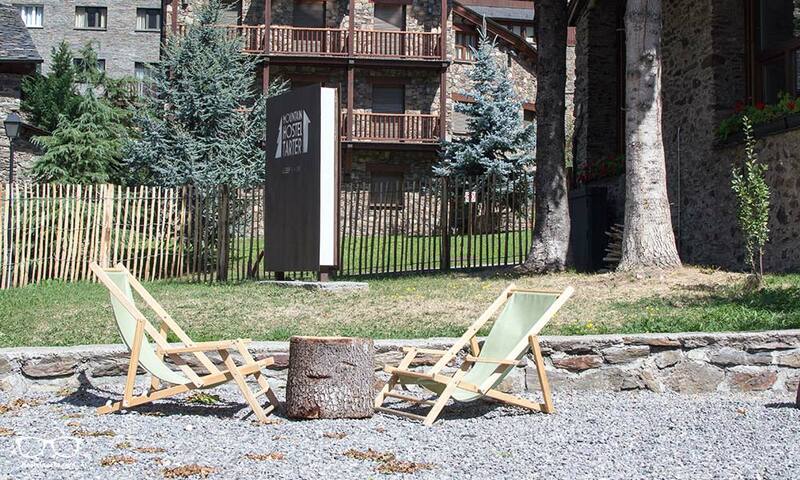 The Mountain Hostel Team itself also enjoys hiking, cycling, skiing and activities to do in and around Andorra. This makes them a small tourism office you can seek out and ask anything. Ask them for a ski pass, hiking trails, cycle routes – you will get firsthand experience. Although the location is great and the design is remarkable, it is the staffs that receive the best ratings over and over again. Andorra is indeed one of the smallest countries in Europe, and always worth it for a stopover on your travels. In Winter the hostels location could not be better! They are in front of one of the biggest ski stations in the Pyrenees: Grandvalira. It is only a short 5 minutes walk away from the ski station. In summer, El Tarter and therefore the Hostel is surrounded by valles, mountains, hiking trails, and beautiful landscape. You can go for a hike and take bikes rides. The bike park in Soldeu is only a 2km away from El Tarter as well. Only 300 meters from Mountain Hostel Tarter you will find the bar-restaurant l’Abarset. It opens from 9h-20h and is a great choice for breakfast, lunch and to have a drink later on. You cannot have dinner here though. In winter they organize every Saturday the coolest Aprés Ski parties in Andorra. With Live music, DJs, and a the fun vibe, this is something you should join. In summer you can eat and drink at the enormous terrace with the lovely mountain view. 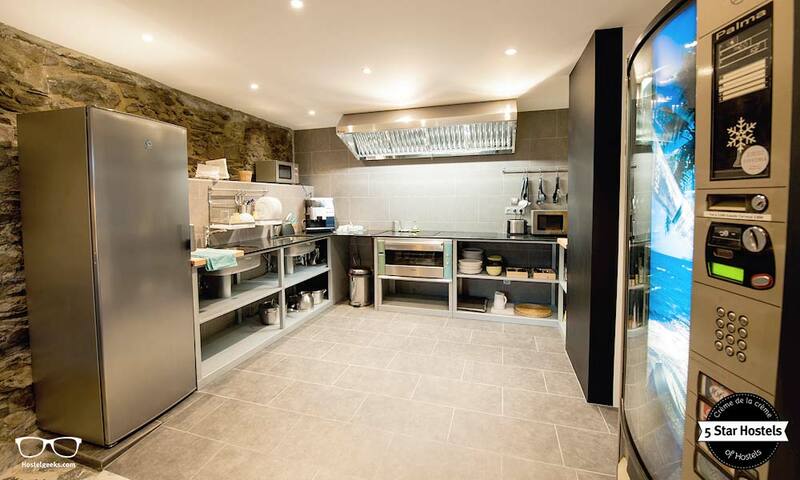 However, in low season from May-June and September-November the restaurant l’Abarset remains closed. So, what about dinner in El Tarter? There is another bar-restaurant called Restaurante Dylans. 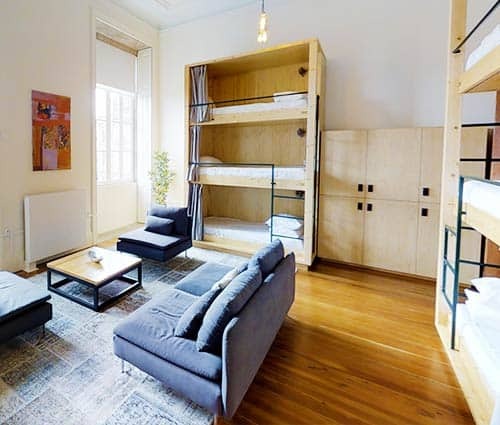 It is only a 150meters away from the 5 Star Hostel – walking distance, obviously! It has a great price-quality ratio and is a great option for eating out in the night. The guests, so YOU, get a 10% discount here at Restaurante Dylans – pretty cool! Same as l’Abarset, the Restaurante Dylans closes for low season. You see, there are just a few options to eat out in El Tarter. This is why you will find a fully-equipped kitchen at the hostel. All you need to do is bringing your food. There are two small shops in walking distance. One of them opens only in winter from December to April whilst the other one is open all year around. We recommend to do your shopping actually in the bigger supermarkets in Andorra la Vella or in Canillo. You will find a bigger variety of products. As El Tarter is a popular winter destination, there are numerous ski rental services and shops. Canillo is the closest village nearby with plenty of services. 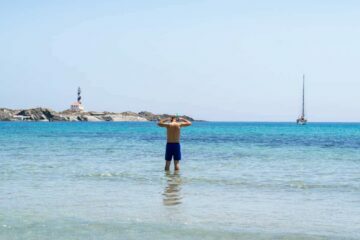 It is only 5 km away from El Tarter, and you have everything here: Supermarkets, Pharmacies, public swimming pools, tourist offices, banks, post offices etc. Soldeu is located 2km north of El Tarter and it’s known for the nightlife in winter. There are numerous of bars to get a drink and delicious restaurants all over the year. You can reach both villages by public transport with the buses L3 and L4, leaving on a frequent basis until 9:30pm. Fancy a promo code for Mountain Hostel Tarter? Who doesn't?! Now, there is no easy way to say this: Currently we do not have a valid discount for Mountain Hostel Tarter. 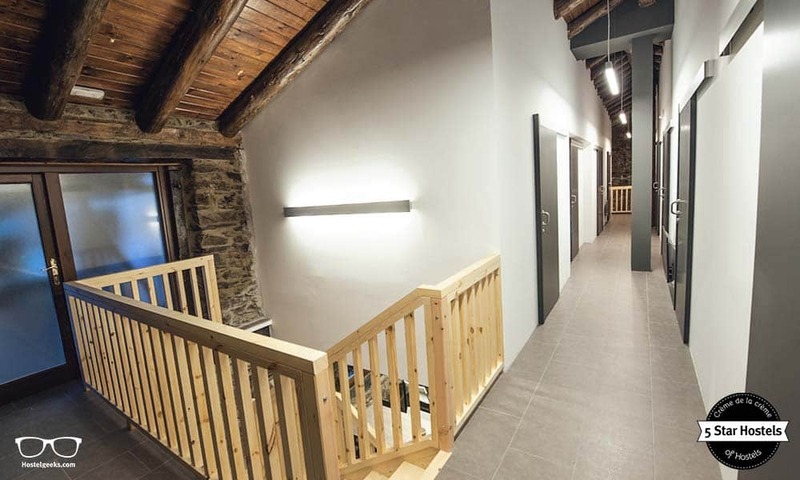 We are working on getting more promotional codes for Mountain Hostel Tarter in El Tarter, Andorra and all the other top hostels we reviewed for you. Check out the official website of Mountain Hostel Tarter. 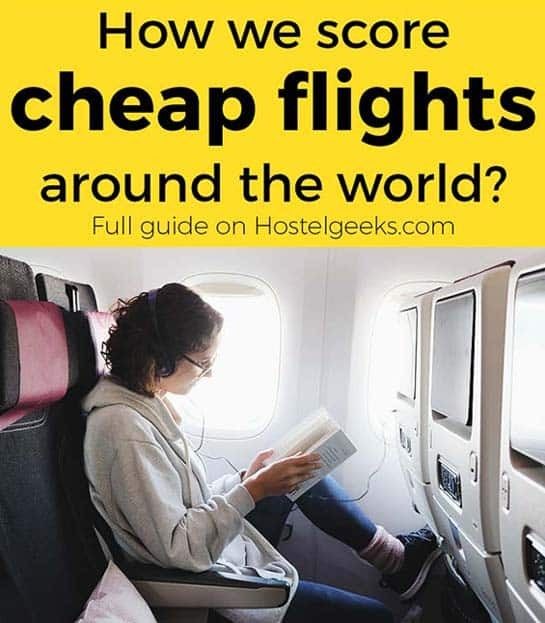 Update April, 2019: How to find flight deals to El Tarter, Andorra? 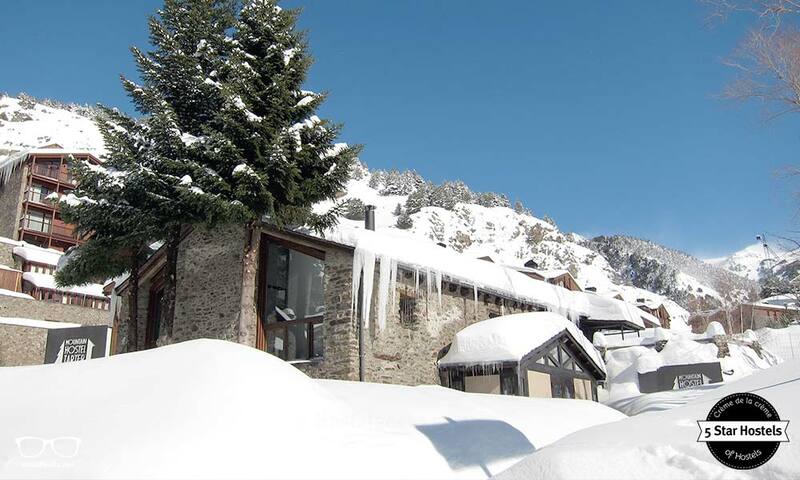 Still looking for cheap flights to El Tarter, Andorra? We LOVE Kiwi.com. You can search here with a so-called "radius search". It is incredible easy to find sweet flight deals to El Tarter, Andorra and area. I love it when people come together and share views, great blog, fantastic hostel. Would love to visit Andorra soon! loving every small bit of the mountain hostel, I have you bookmarked to check out new stuff you post.